We are one of the biggest Exporters of Jackfruit from Maharashtra (India). Since the Jackfruit, we export, is grown in utmost hygienic conditions with natural manures it is in high demand worldwide. 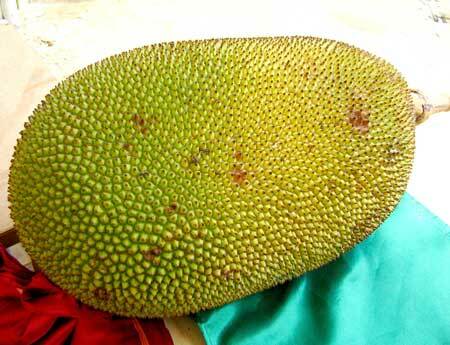 We specialize in exporting Jackfruits of different sizes and deliver product within deadlines. This vegetable has been exported in the packing of 8kg eco-friendly bags.